Monday nights, 7:00 p.m. – Dave Ritner leads a Bible Study. The study meets at the church in the Calvary Sanctuary. Childcare is provided on the 2nd and 4th Mondays of the month (when the Ladies’ are meeting as well). Check out the campus map/schedule to see where we meet. Saturday Breakfasts – Men’s breakfasts are on the first Saturday of each month. 8:30 am in the meeting room. The price is $150.00, this includes 3 meals on Saturday and breakfast on Sunday. If you cannot afford the full amount let us know and we can provide some help. Special Activities Include: Paintball (additional $15), Tomahawk Throwing (additional $10), Hiking, Fishing, and Disc Golf. Sign up by April 19th to assure your spot. Below are some pictures of last years conference. Easter Breakfast – each year the men host the annual Easter Breakfast. 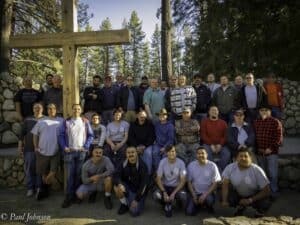 They’ll cook a great breakfast for both Calvary Chapel and Friends in Christ Church and have it ready by the end of the annual Easter Sunrise Service. Great fellowship for all. Great food! 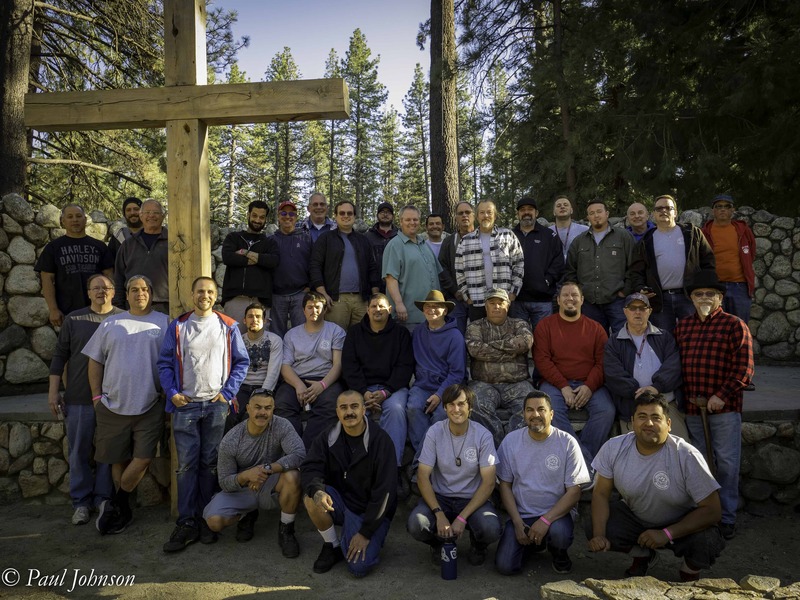 Men’s Retreat – Each year the men take a weekend to get away and seek the Lord. 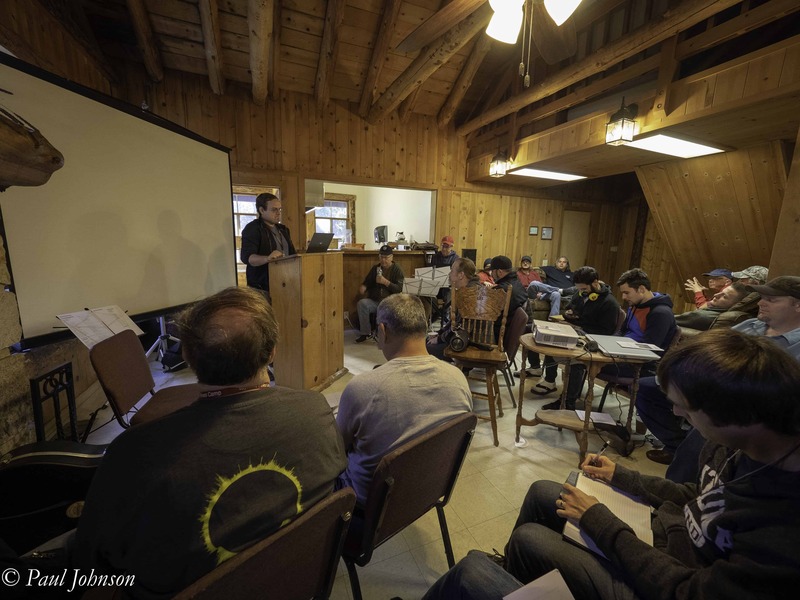 Our 2019 retreat is scheduled for May 3-5 at Idyllwild Pines Conference Center. We have lots of fun and share in Bible study, prayer, small groups and great food.